Charming Florence Apt. for Travelers on a Budget! of the time we rent it out to travelers. Bank", our apartment is one block away from Piazza Santo Spirito. We are in walking distance to everything that Florence has to offer. All utilities including high speed internet are included in the rent. 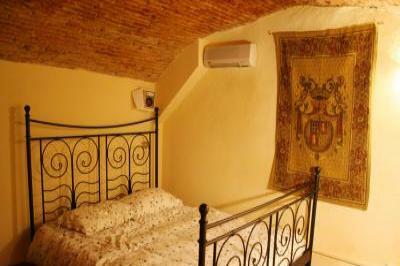 within this ad or type "Casa Spinelli" into any search engine. minute walk to Santa Maria Novella Train Station. Island. Other possibilities are Cape Cod (waterfront). We can exchange for either a 3 day weekend or a week. We can arrange a non-simultaneous or a simultaneous exchange. a beach house in Orient, LI the other with a beach house in Montauk.